The 2nd Annual Equity Conference was a smashing success. 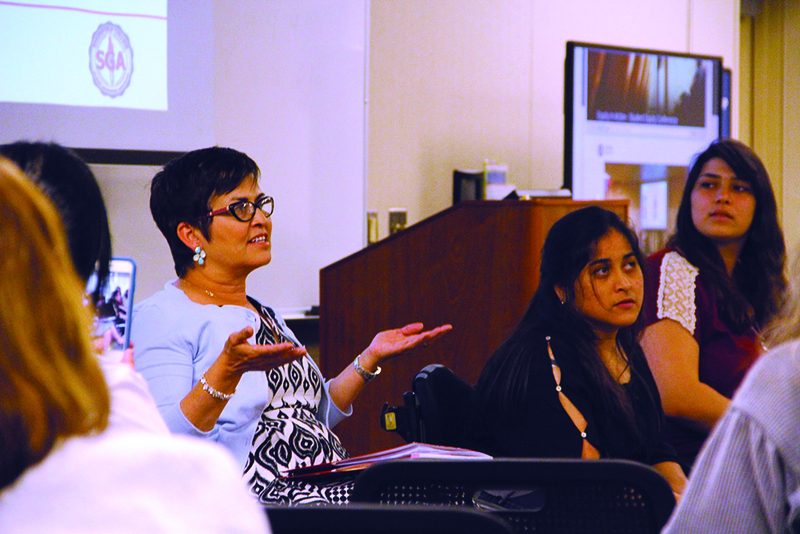 Bakersfield College welcomed visitors from up and down the state, including attendees from San Joaquin Delta College, Porterville College, Taft College, Grossmont and Mira Costa College. 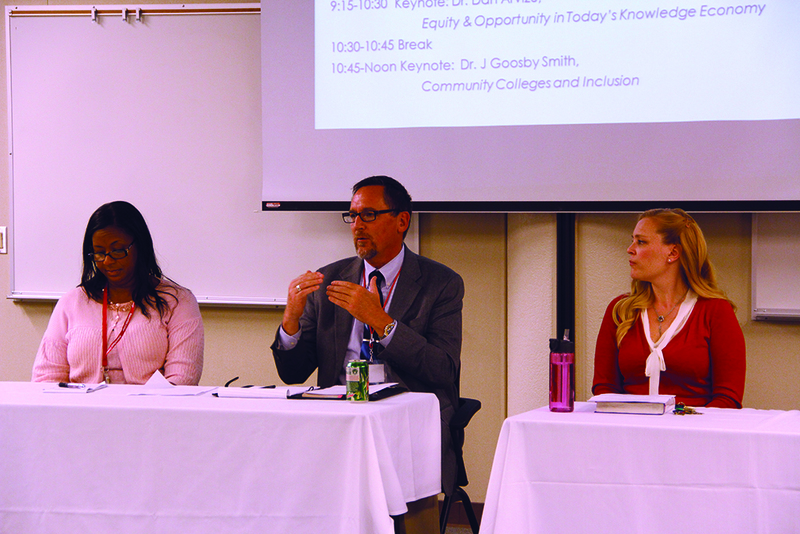 With both a streaming feed and ASL interpreters on site, the Equity Conference moved to practice a central tenet of BC’s equity agenda: meeting people where they are. This year’s line-up included two amazing speakers, meaningful and challenging breakout sessions and a moving student panel with representatives from some of our most vulnerable and underrepresented student groups. Thank you to all who helped plan and those who attended. We look forward to seeing you back next year. 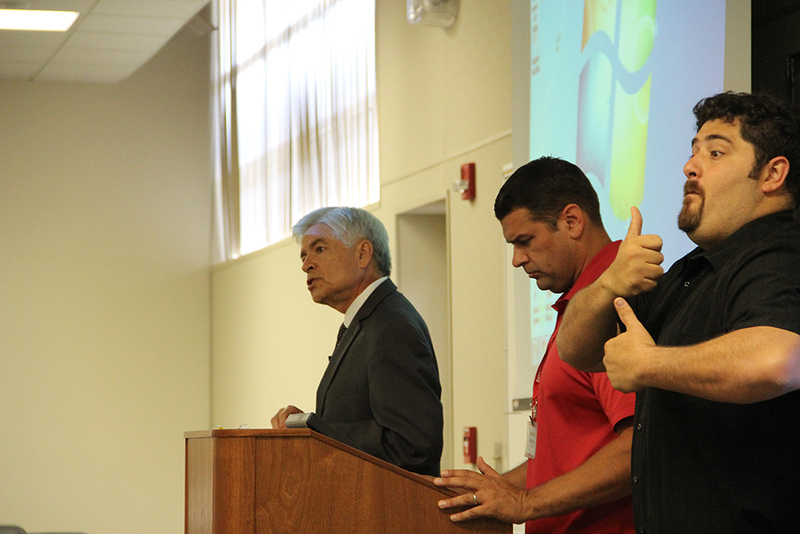 Director and Chief Executive of the National Renewable Energy Laboratory Dr. Dan Arvizu served as keynote speaker. Dr. Arvizu, who holds a PhD in mechanical engineering, is the first Hispanic to be named director of the National Science Board. As you’d expect from a scientist of Dr Arvizu’s caliber, his message touted the value of science, technology, engineering and math (STEM) education as an investment in our future, offering high returns to students, the community and to the nation if we can increase the number of STEM workers throughout America. But according to Dr. Arvizu, STEM faces an equity challenge. 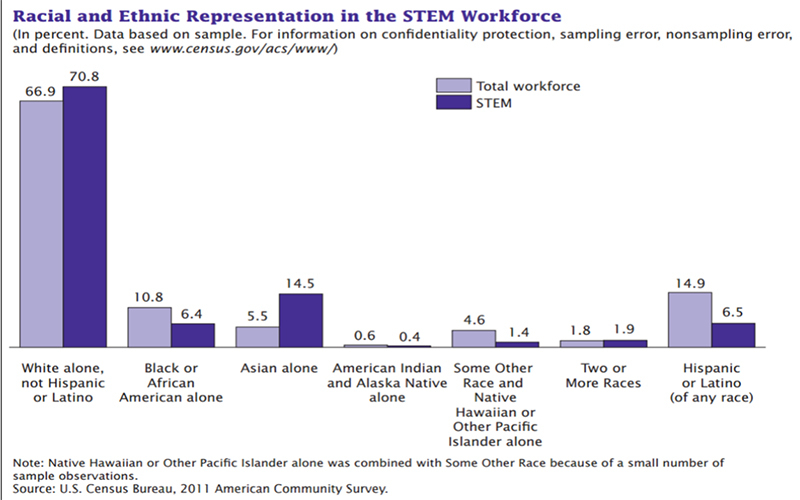 As you can see in the graph below, white workers make up a disproportionate number of STEM workers. So increasing the minority representation in those critical fields, particularly in the upper management end, is critical not only in elevating the quality of the work being done, but opening up new areas of opportunity for students who may not think they were cut out for a future in STEM industries. Meanwhile, fellow keynote speaker Dr. J. Goosby Smith posited how community colleges are uniquely poised to transform the lives of students through diversity and inclusion. Using a garden as a metaphor, she distinguished these two distinct concepts. 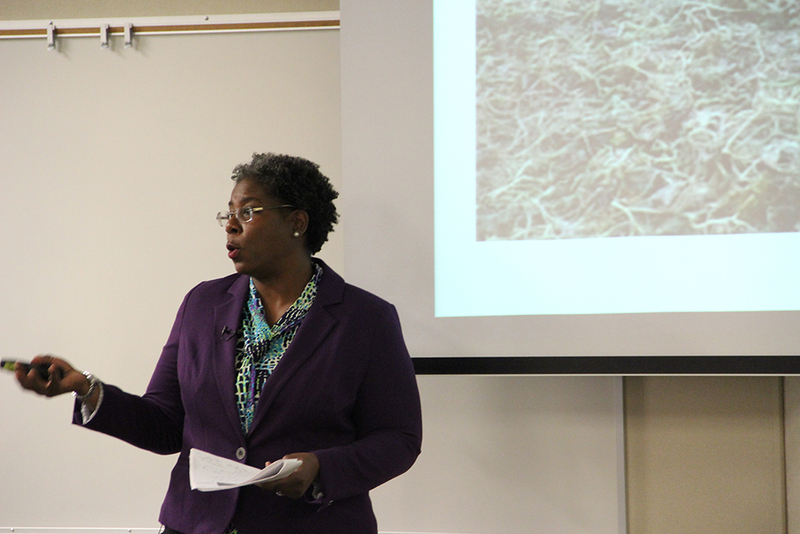 Inclusion refers to the “soil”: the college’s culture, policies, and practices. Diversity refers to giving each flower what it needs to thrive. Some need shade, others sun. Consequently, Goosby Smith believes equity does not refer to equal treatment, but rather identical opportunity to thrive. 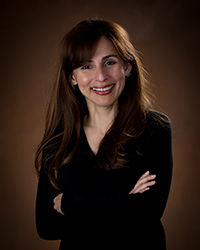 She then applied her evidence-based model of inclusion to the community college culture and classroom. The day closed with frank presentations from a handful of BC students, all from various walks of life, sharing their personal stories of getting to where they are today and how BC can do better to address their needs. It was an eye-opening and ultimately very satisfying and encouraging day.